CNN recently reported that “Electronic Dance Music (EDM) is a $6.2 billion industry” and “the fastest-growing music genre out there.” Through cult-like followings on social media, hundreds of worldwide festivals, radio airplay, and collaborations with pop artists, EDM artists continue their foray into and beyond the mainstream. One of these artists is Willem Rebergen, better known to his 172,000+ followers on Instagram as DJ Headhunterz. 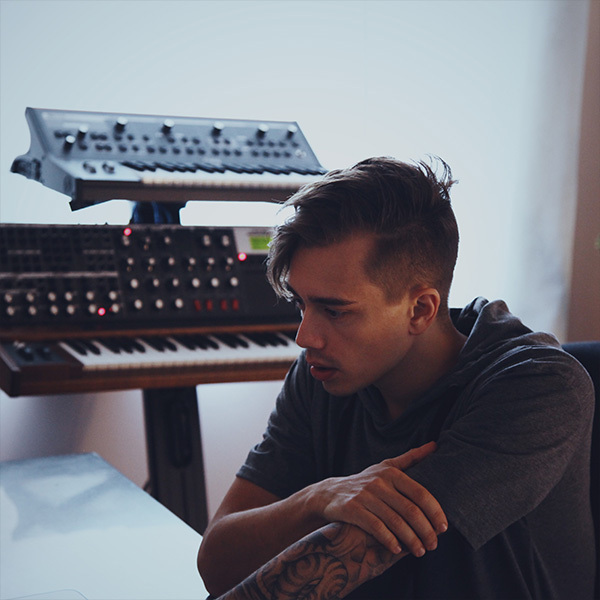 Rebergen kicked off his career in 2006 as a DJ and music producer, and quickly grew into one of the biggest names in the industry, recently performing at several major festivals, including Electric Daisy Carnival and Tomorrowland. Another feature that made me fall in love with Studio One was Track Transform. It’s so much more flexible than in any other DAW that I know of, and opens up a whole new spectrum of working with content that otherwise would be literally frozen and untouchable. How is Studio One 3 with regards to live performance? MIDI is sequenced in Studio One via the Edit Window, but there’s not a dedicated step sequencer.